The latest beauty collaboration isn't an influencer deal — it's Dove X Dunkin'. 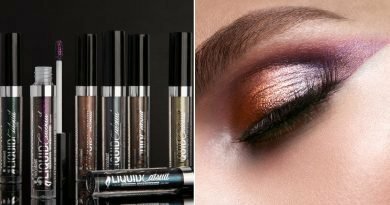 The Unilever-owned hair, skin and body brand has teamed with the newly renamed coffee and doughnut chain on a Manhattan joint pop-up event Monday, Oct. 1 in New York's Flatiron Plaza. 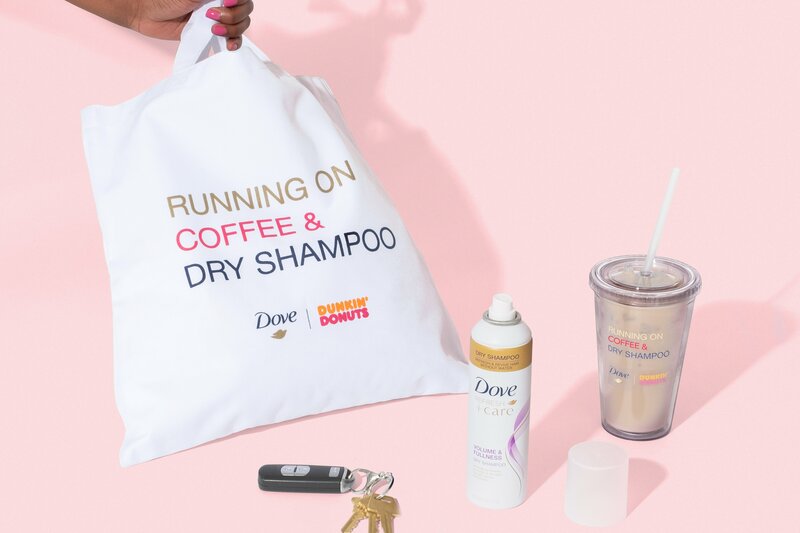 The Dove X Dunkin' Styling Cafe will operate from 7:00 a.m. to 3:00 p.m. to offer commuters, tourists and random passersby free styling appointments using Dove's dry shampoo products, as well as complimentary Dunkin' coffees — size small, iced or hot. There will also be Dove x Dunkin' merch giveaways — including tote bags, hair ties and travel cups. "We haven't done many experiential events, so it's exciting for us to be operating in that space," said Piyush Jain. "We know women want to interact with brands and touch them directly, not just see the brands as products." Jain said the collaboration with Dunkin' is a play on the phrase popular with Millennials on the Internet, "running on coffee and dry shampoo." 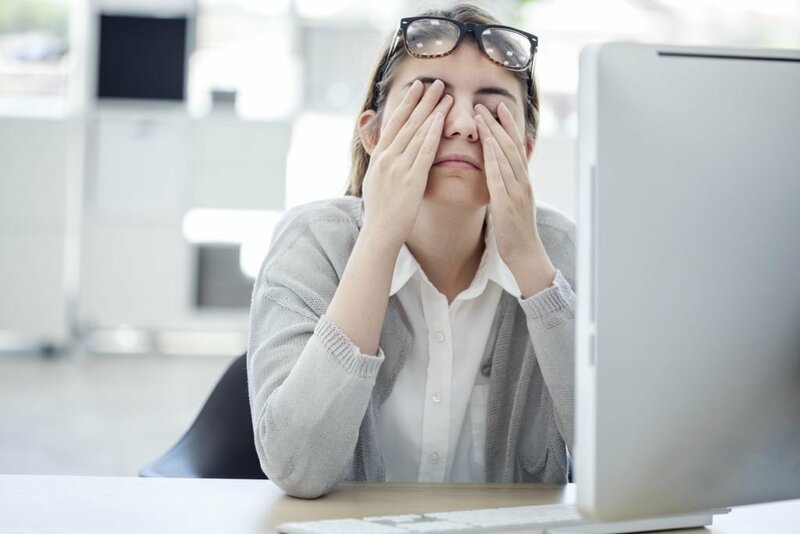 It also highlights two Millennial cultural obsessions — preserving blowouts by going several days without washing one's hair, and the Starbucks vs. Dunkin' debate. "Coffee and dry shampoo, it's a huge trend. 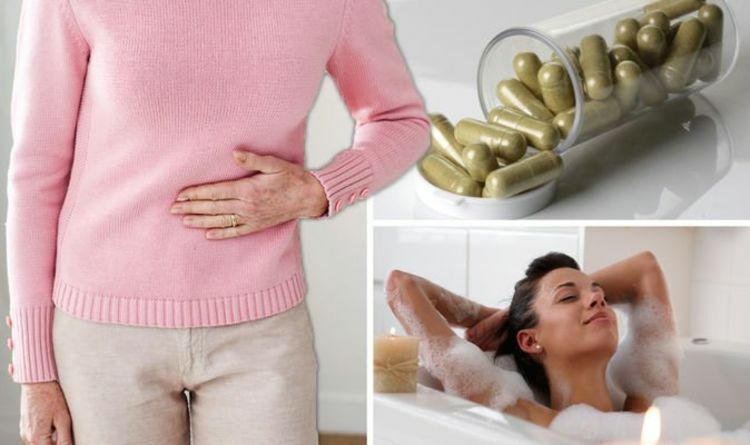 It's part of the popular culture," said Jain. 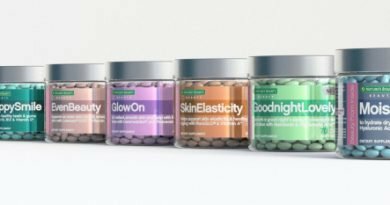 "They talk about dry shampoo in particular as a secret life hack to get ready on busy mornings." Dove is the second brand in Unilever's personal-care portfolio to do a pop-up retail experience in New York — after a test in SoHo last summer, the St. Ives Mixing Bar pop-up returned, allowing shoppers to custom-blend their own St. Ives body scrubs and lotions. For Dunkin', the collaboration comes at a time when the 68-year-old food chain is attempting to modernize its image. Just this Tuesday, it announced it was changing its name from Dunkin' Donuts to just Dunkin', a nod to its beverage sales. 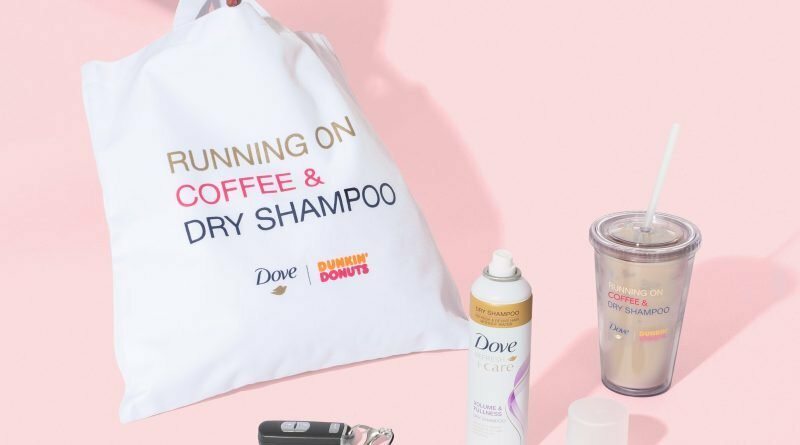 Rounding out the partnership is a social media sweepstakes for a year's supply of Dunkin' coffee and Dove dry shampoo. Entrants are encouraged to share photos on Instagram and Twitter of their "busy mornings" using the hashtags #DoveXDunkin and #DxDSweepstakes through Nov. 8.